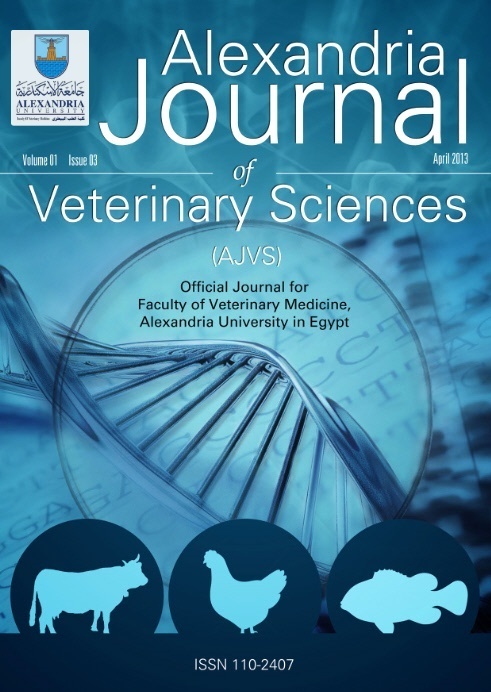 The articles in Alexandria Journal of Veterinary Sciences are open access articles licensed under the terms of the Creative Commons Attribution Non-Commercial License (by-nc-sa/4.0) which permits unrestricted, non-commercial use, distribution and reproduction in any medium, provided the work is properly cited. 1. Submission of paper, via an online system.